This year we have a very active PTO board and group of volunteers who are energized to bring several great events to the school. We are also launching our first ever PTO website to both bring information to you in a convenient format, and to be as “green” as possible. 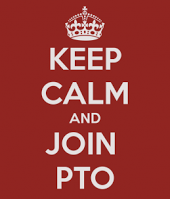 Click here for the 2015-2016 PTO Membership Form! 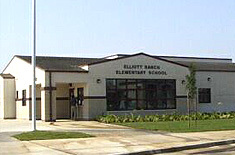 Sponsor and coordinate family activities to help make Elliott Ranch Elementary School a welcoming and nurturing environment for every student. 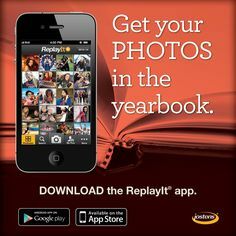 Sponsoring the Fall Festival and dance, spring fling, and year end Spring Fling event. The PTO’s success is based upon the incredible community of parents, teachers and staff that take a vested interest in the education of our students. Volunteering in the classroom and at PTO events is the reason Elliott Ranch continues to be great school with high academic achievement.